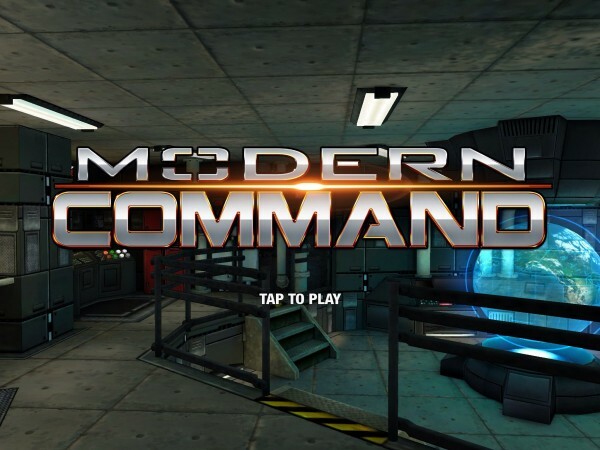 Modern Command (Free) by Chillingo Ltd is a tower defense game in which you must fight for the Earth's supply of a rare and valuable substance, known as Protonium, all while doing so under the command of an agency known as the MCA. 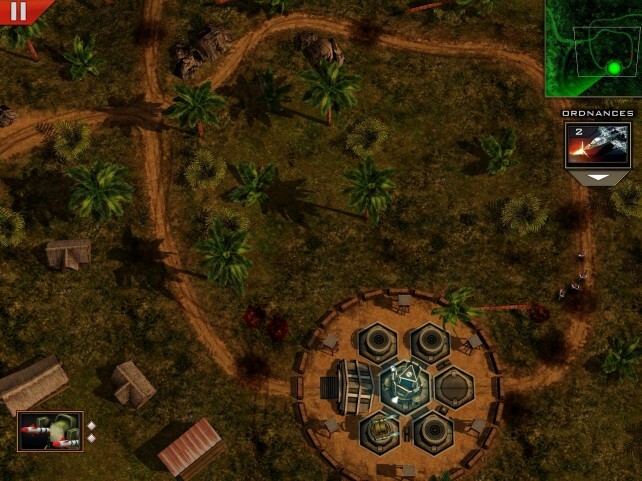 This title brings an interesting angle to tower defense, which we will now explore. 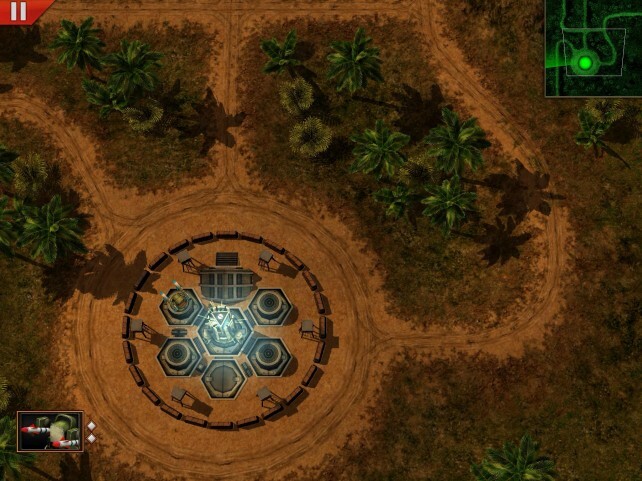 The game is focused around protecting a central base, which is where all of your weapons are located. 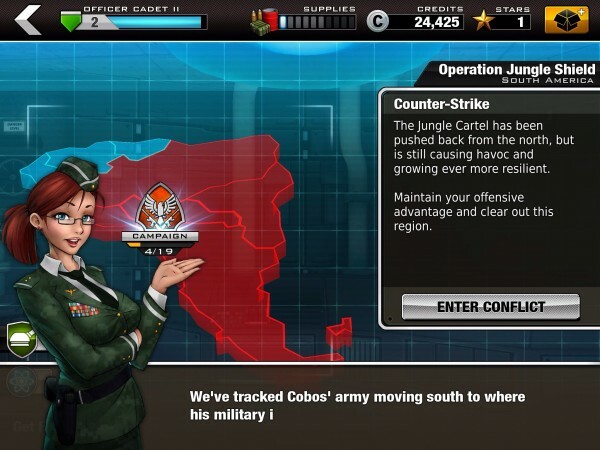 Rather than worrying about where to place weaponry, the goal in Modern Command mainly involves precise aiming, as it is your job as an MCA agent to aim ammunition at enemies rather than placing weaponry near them. I much prefer this way of playing, since I get to be in more control as enemies approach. There are many different types of weapons available in Modern Command. 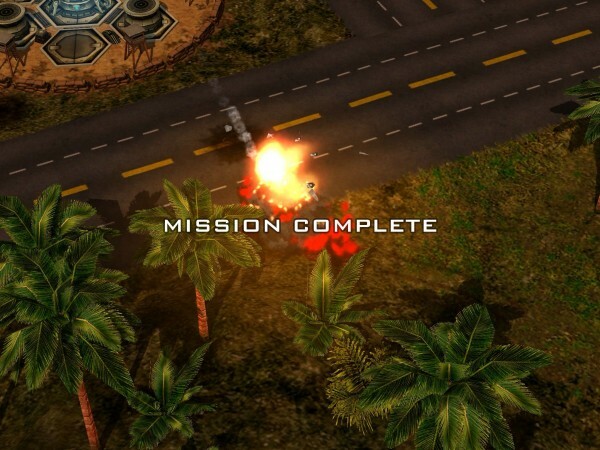 The Blaze, which is the first one you will interact with, is designed to shoot long-range missiles that can wipe out a reasonably large area. The challenge with this weapon is that, when aiming, one must account for the delay between the tap of their finger and the moment the missile will land. Next, you will have the option to purchase more weapons, with some, like the auto-gun, being triggered by tapping on an locking a target. The weapons tend to fire in short, quick bursts, or long and powerful blasts. 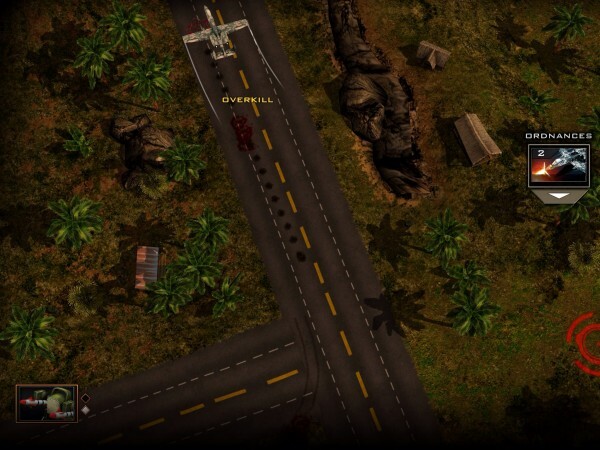 While engaged on a mission in Modern Command, you must pan around the land and find approaching enemies with the help of your radar. 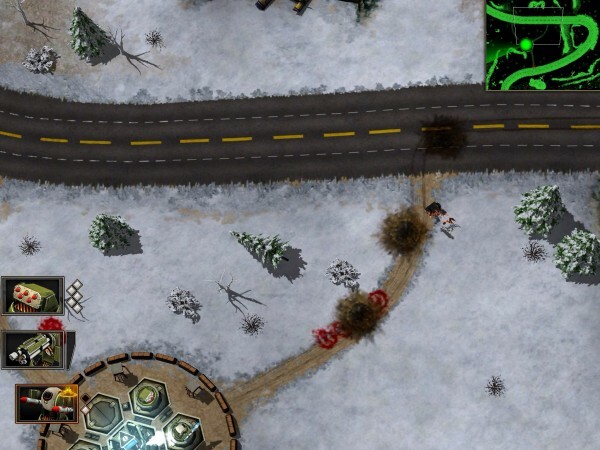 The 3-D graphics will have you viewing your enemies approach from all sorts of angles, which makes them difficult to keep track of at times. To help with this, you can pinch to zoom in or out, although this will hinder your view. The appearance and fluidity of the graphics is great while playing the game compared to how they appear at first glance in screenshots. 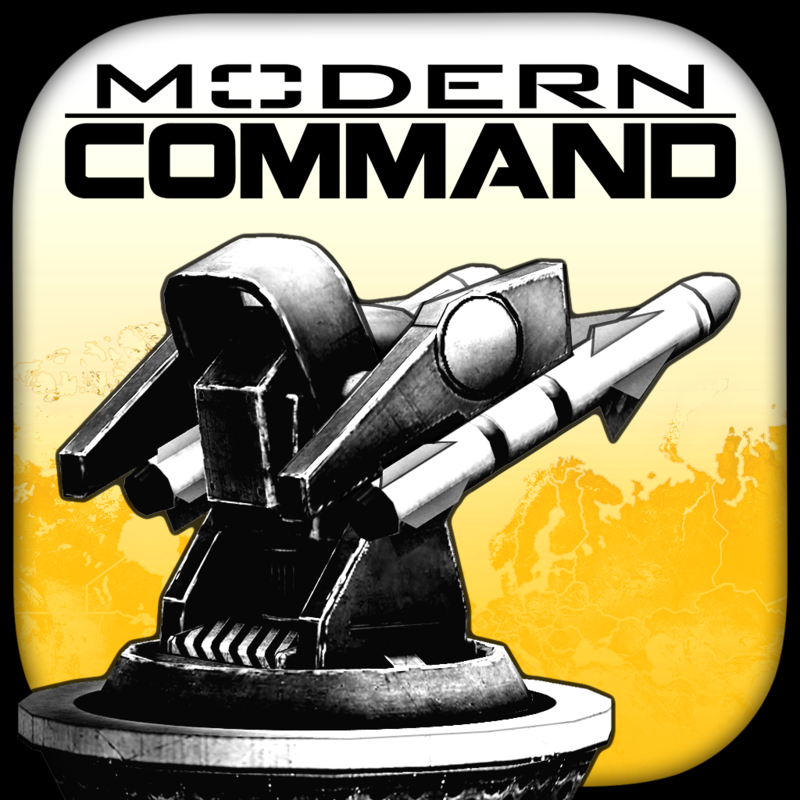 As with any freemium title, Modern Command has many in-app purchases. In fact, they're nearly impossible to miss. The premium currency in the game, known as “stars,” can be acquired via in-app purchasing, and let me tell you that you're probably going to need them. 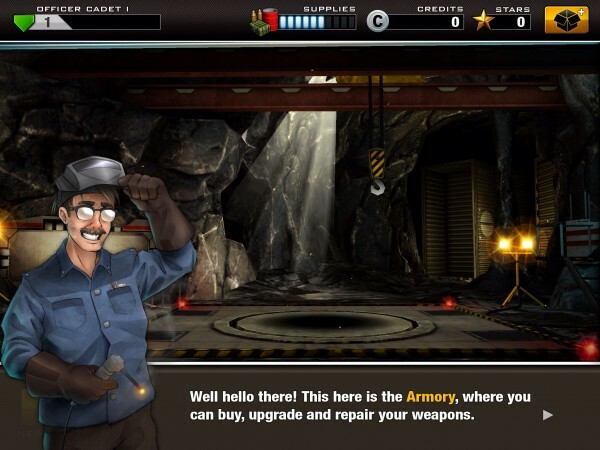 Weapons take time to undergo maintenance between missions, research on new weapons is limited by time and availability of scientists (which depends on your completion of missions), and most additional weapons remain locked for quite some time. Fortunately, all of these roadblocks can be remedied with in-app purchases. If you are a fan of the tower defense genre, Modern Command is waiting for you. Despite the annoyance of in-app purchases, the title's originality shines through if you are willing to spare some change or take frequent breaks. 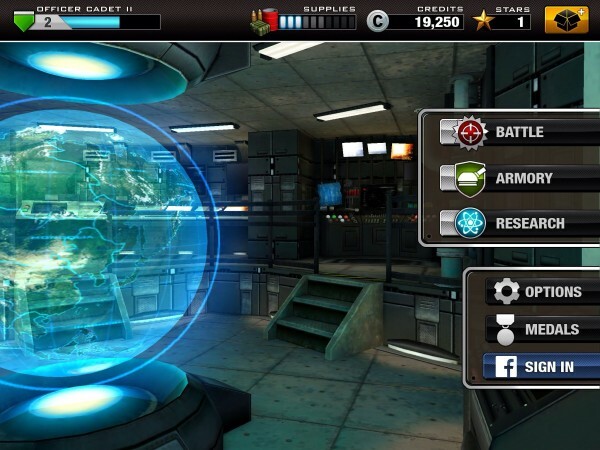 To become a member of the MCA, download the universal Modern Command in the App Store for free.